Anikiko is a force to be reckoned with. A genre bending queen she makes no apologies for her passion for eliciting emotion which is strong and gentle at once. Her presence, attitude and commitment is to performance excellence and to bring that “otherness” to events and shows which people keep coming back for. Anikiko is essentially electro/pop with folk and ballad numbers for those intimate moments, sass and raunchy appeal for track with a little more fire and then brings to stage a quirky and playful beat driven sound. Producer and writer, her understanding of emotion and how music is used to shift states, she also creates soundscapes using her powerful voice and ancient tones for health benefits. Band or solo, Anikiko gives her audience something they won’t easily forget. Her latest Album “Particles Of Goodness” features ARIA winners as well as producers and DJ’s she has worked with over the years. 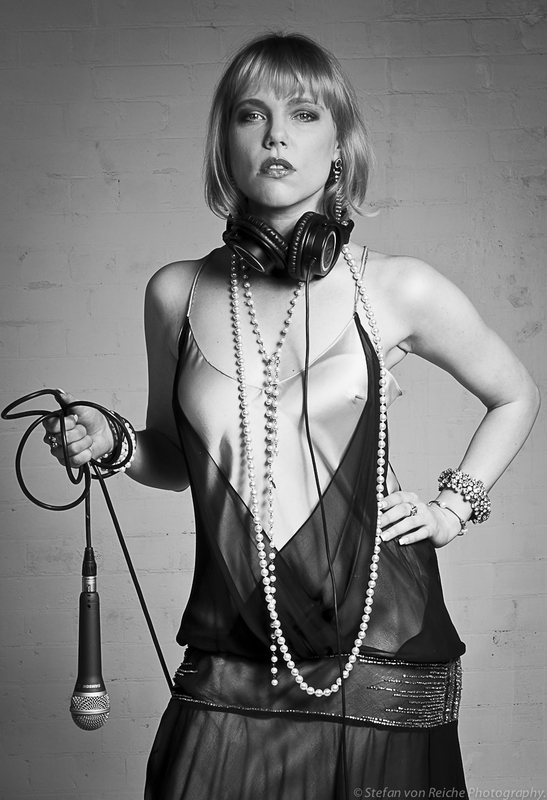 Her performances include Sydney’s Top level iconic venues and patrons like Bon Jovi. A winner of NSAI writer competitions, Songwriter of the year (2013) in USA “Song Of The Year” Competition, in dance/electronic genre – Top 5 Song Of The Year Competition, Top 5 Music Oz awards 2012 nominations, several compilation CD’s in Japan and Australia, Film clip GOLD Winner of ACS 2010 awards, Broadjam top 10 Australian artist and International Song Writing ISC finalist of 16, 000 entries 2 years in a row, Anikiko shows a diversity and style that is like no other, drenched with uniqueness. Anikiko is a major presence in the Australian wholistic health movement which has created a large number of fans in that market. Moving effortlessly from an intimate echoing and haunting sound that can hear a pin drop in a hall, to jump up and down remix tracks, Anikiko takes audiences on a journey unlike any other. This entry was posted in Entertainment, Uncategorized and tagged Anikiko, aria, cerebral cocktail party, events, lightyears, music, music bloggers, souncloud, whatsoninsydney by Tessabella & Co. Bookmark the permalink.